Start Father’s Day off right by making Dad a breakfast that shows him just how special and adorable he is. Transform the key from your apartment, or the key to your college dorm room into super cute Rilakkuma in 30 minutes! What can you do with the leftover pressed powder? 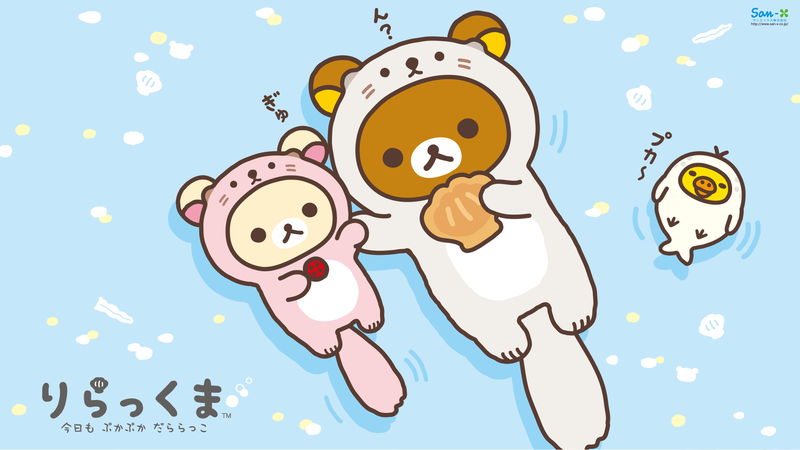 Make your own kawaii Rilakkuma squishy toasts! Rilakkuma kitchen items made of natural wood make cooking fun and heartwarming. 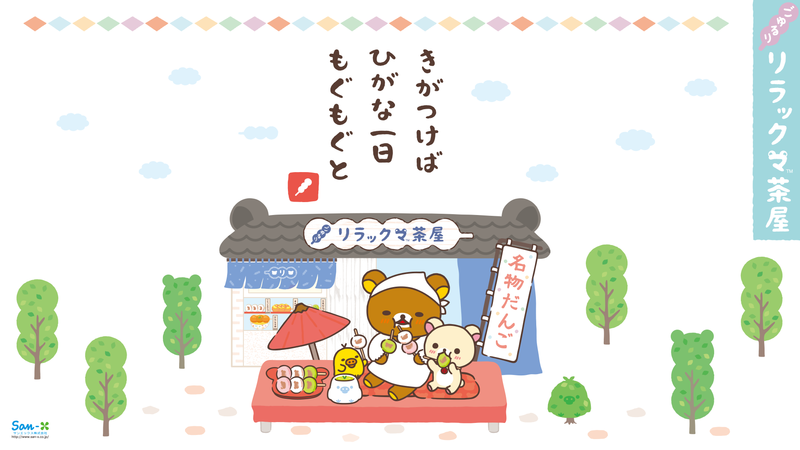 Although it’s getting warm, no one would reject a cozy and super cute Rilakkuma phone case…. could do this on a bigger scale for tablet or laptop too!